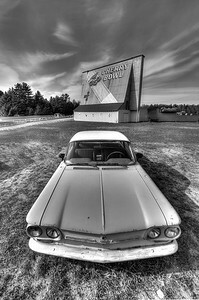 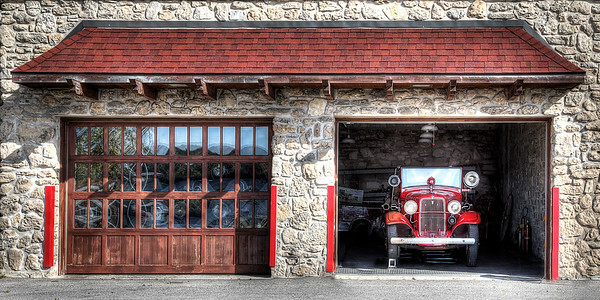 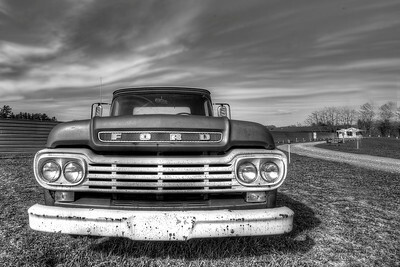 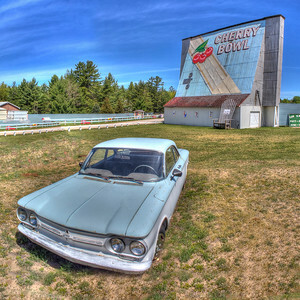 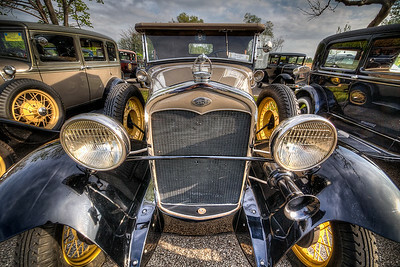 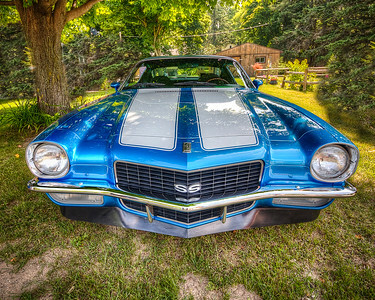 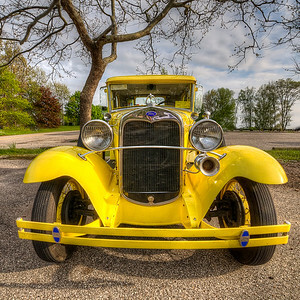 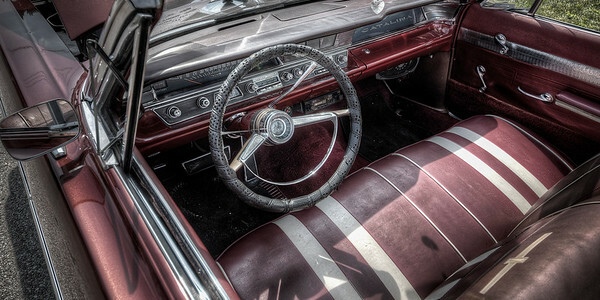 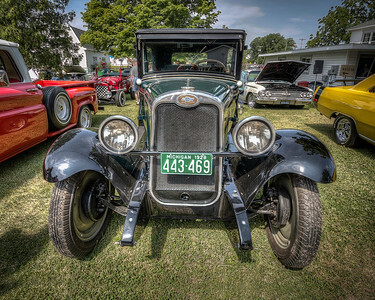 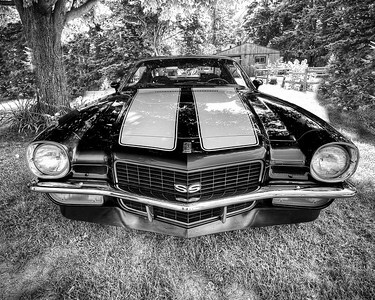 Here are some personal favorite images of automobiles. Sorry, but these images are not for sale, just for enjoyment. 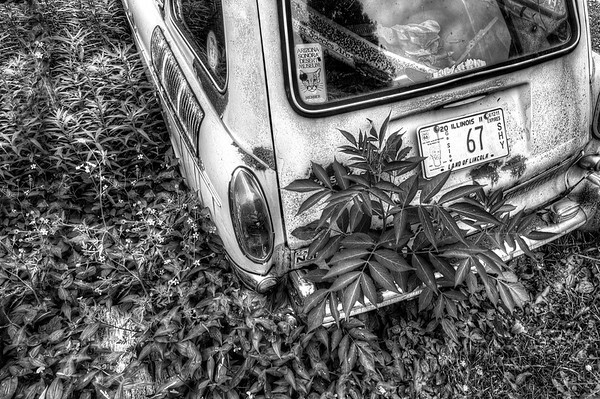 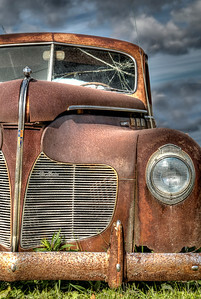 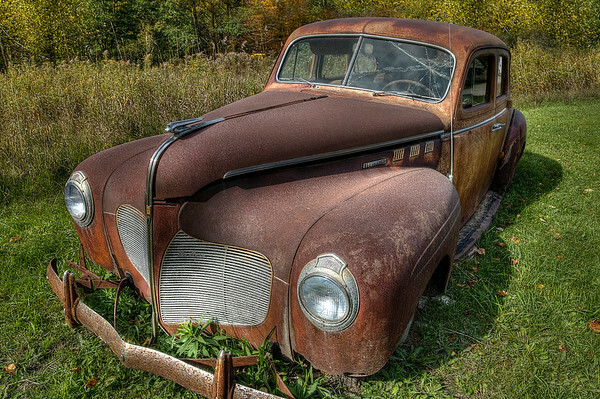 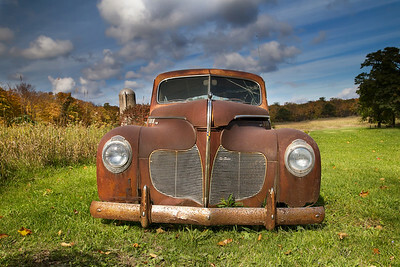 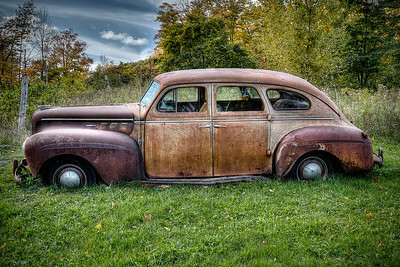 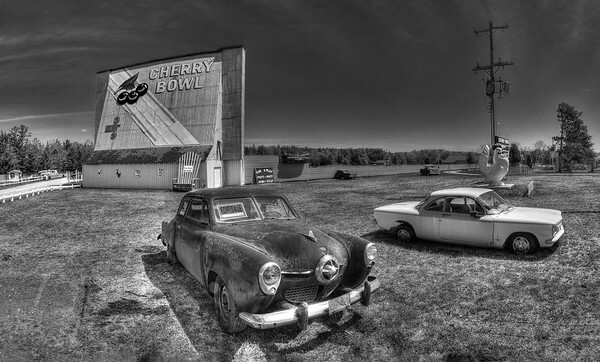 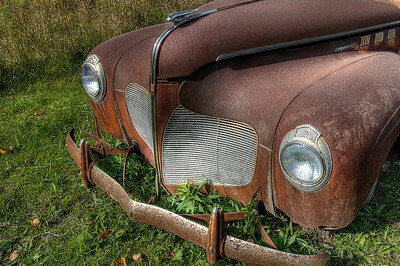 Images of all kinds of automobiles in varying states of decay. 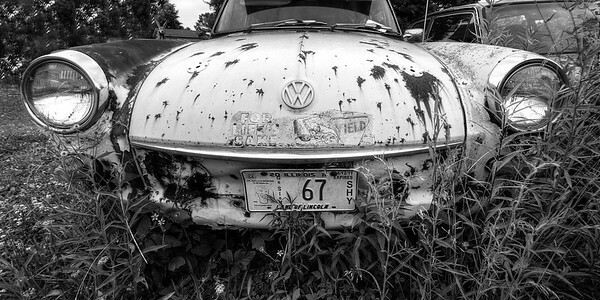 An abandoned Volkswagen along Route 66 in Illinois.